Spring is right around the corner, and Salt Lake Community College is giving students the opportunity to learn about gardening, volunteer in the gardens, or rent a plot for their own personal use. 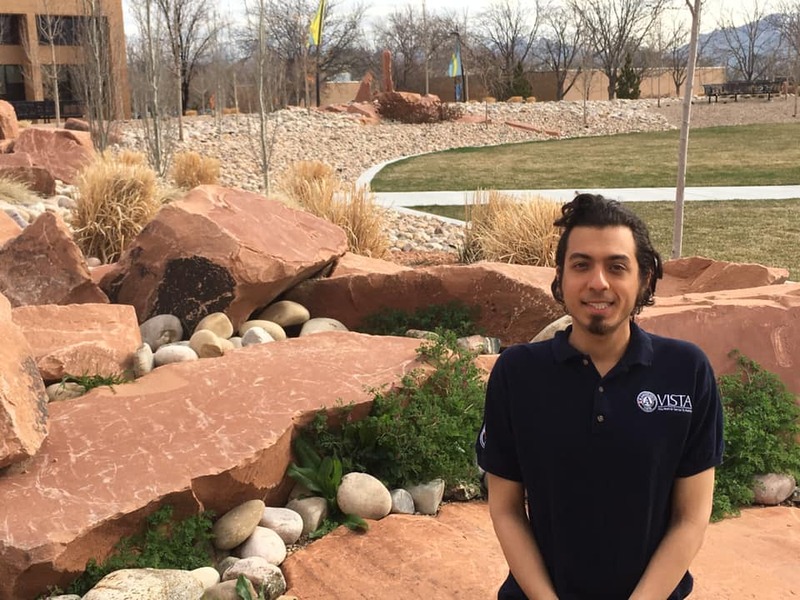 Taking advantage of this opportunity can be beneficial to students in a few ways, according to Max Corwin, an AmeriCorps VISTA member who oversees the campus gardens. He says the gardens produce major benefits, the main one being providing food. “The gardens provide fresh healthy produce to the pantries, which is then available to students, faculty, and staff in need,” he says. With individual plots, Corwin says it can be a more budget-friendly option for students to grow their own fruits and vegetables. The other main benefit of volunteering at the gardens, or renting a plot, is that it teaches people to garden. The gardening opportunities available at SLCC are often overlooked. “I [was one of two] individuals who rented boxes at Jordan last season,” says Susanna Garcia, the garden coordinator at Jordan Campus. Students can rent a plot as a group or club, or, as an individual. Time is of the essence however, as spots are filling up. Corwin says that with 27 spots filled, there are about 13-23 individual plots left. There are also plots available for volunteers to grow for the Bruin Pantry. Students can sign up to volunteer, or rent a plot, through the SLCC Gardens website. The website has a step-by-step guide for signing up, making it simple and quick. SLCC how does your garden grow?